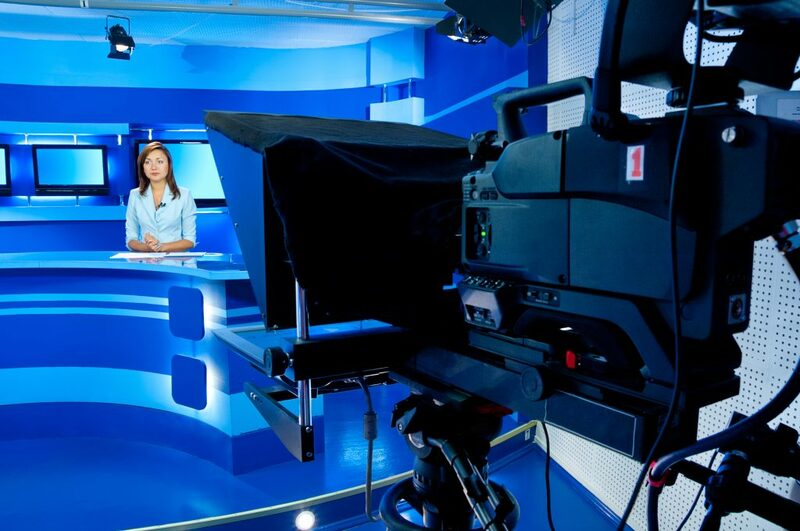 At the heart of the seemingly relentless growth of the global broadcast television business lie the world’s fastest growing markets in Sub-Sahara Africa. With forecast annual growth of 5.7 % over the next three years, Africa’s market will be worth $11 billion by 2021. Much of this growth is driven by increased TV ownership levels by Africa’s growing middle class, and rapidly expanding youth population. But it is the mass adoption of mobile smart phones and cellular network rollouts that are creating a massive new base of screens for watching videos and programming. With the spread of 3G, and increasingly 4G mobile access, Pay-TV will be one of the greatest beneficiaries of this expansion. The number of subscribers is set to more than double in five years. Running apace with the rise of OTT video services, are more localised less high-end subscription video-on-demand providers. These are also generating steady progress for pay-TV services across Africa despite the arrival of market heavyweights, Netflix and Amazon. However, free-to-air television remains the dominant platform and still the most watched in Africa. This is likely to remain the case in the near future but with increased integration of internet and social media platforms. As more countries across Africa complete analogue to digital transmission migration; Pixsel is well placed to support local broadcast stakeholders and market entrants at all levels. The adoption of technology solutions across all platforms will ensure maximum returns in this burgeoning sector. 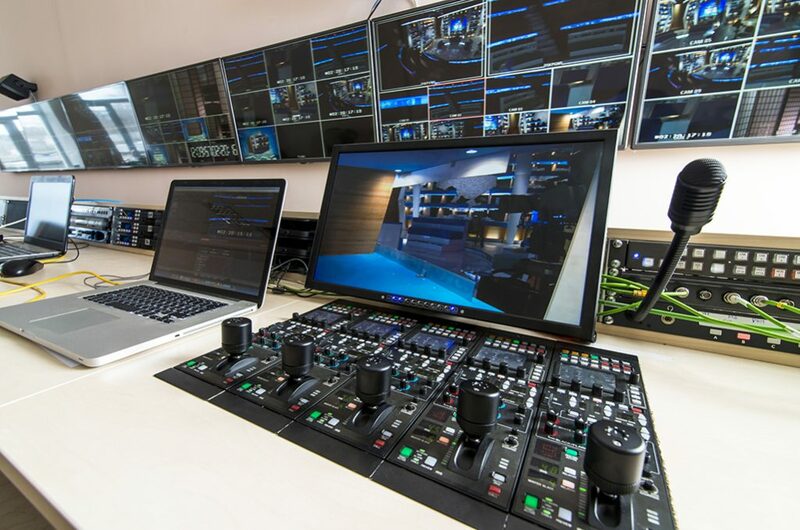 Pixsel work with many of the worlds leading Broadcast Technology Manufacturers and are well placed to leverage state of the art products to produce tightly integrated solutions.